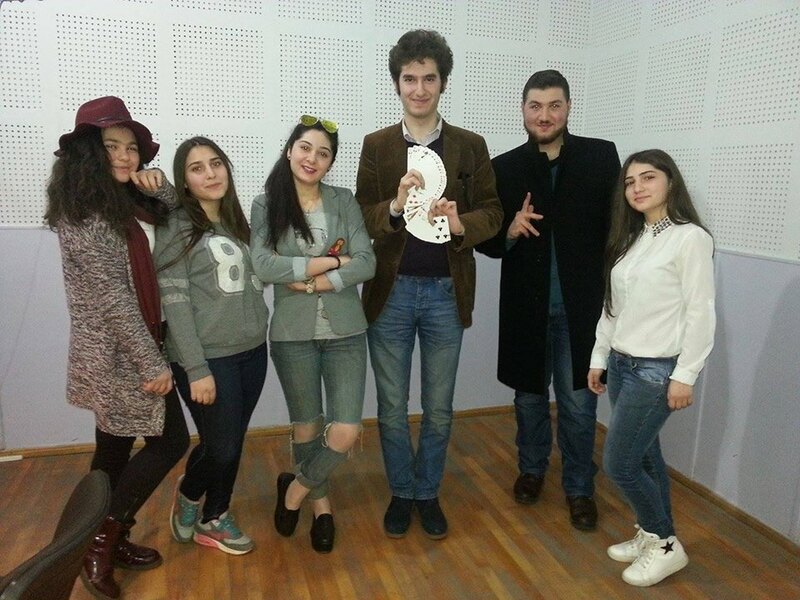 “Alarm clock” program, broadcasting on Public Radio of Armenia, opened its spring season with Hayk Mikayel, the vice president of “Union of Armenian Magicians”, and Hayk Janoyan, a union member. The meeting was frank and full of surprises. 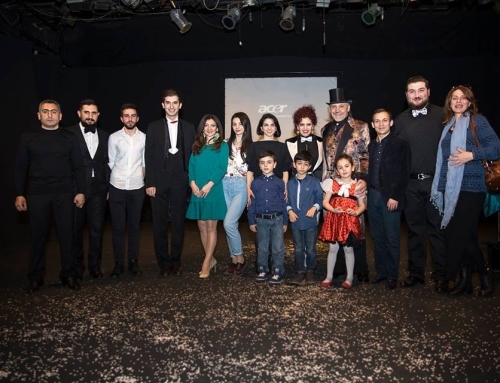 It was an exceptional opportunity to get acquainted with the talented magicians and learn more about the activity of “Union of Armenian Magicians”. 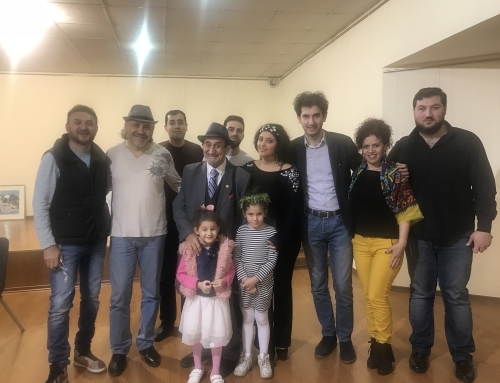 Hayk Mikayel introduced the history of the union’s foundation and spoke about its mission. 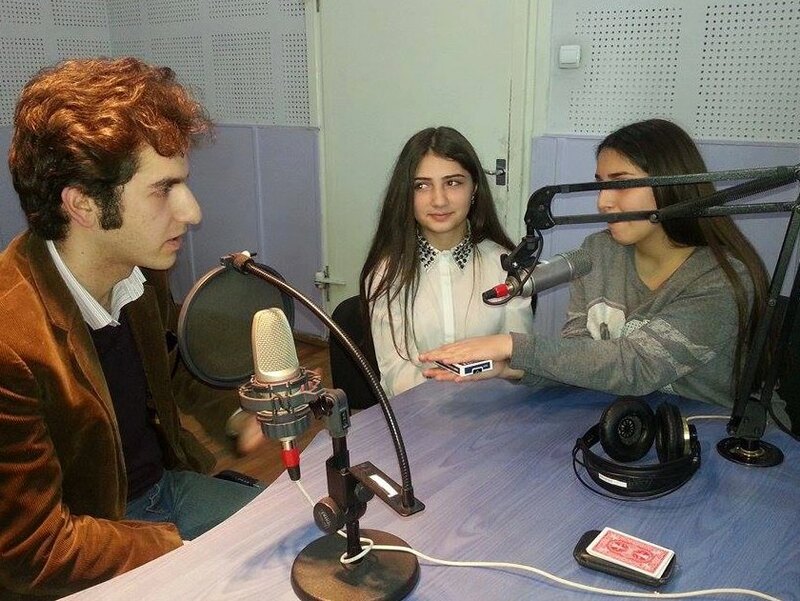 During the interview it was found out, that besides being a magician, Hayk Mikayel is a programmer. Both specialties are very close to his heart, but if there comes a time, that he has to make a choice, he will choose being a magician, because it requires more creativity, efforts, energy and hard work. 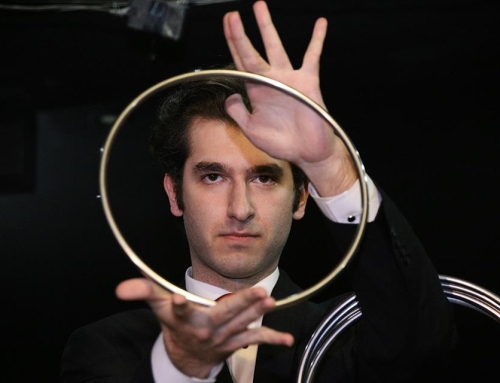 Hayk Janoyan also told his story of choosing the specialty of a magician. The collection of magic tricks, presented by his father at the age of seven, has caused him to love and get interested more in this sphere. Until now he is engaged in magical art and is determined to become a professional. 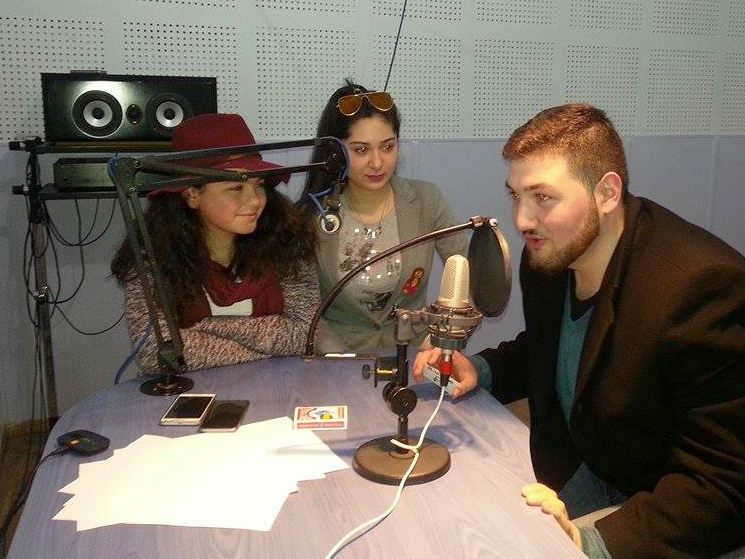 Transmitting the magic tricks via radio was a real challenge for the guests, and so they have prepared special tricks, that could be comprehensible for the radio listeners. 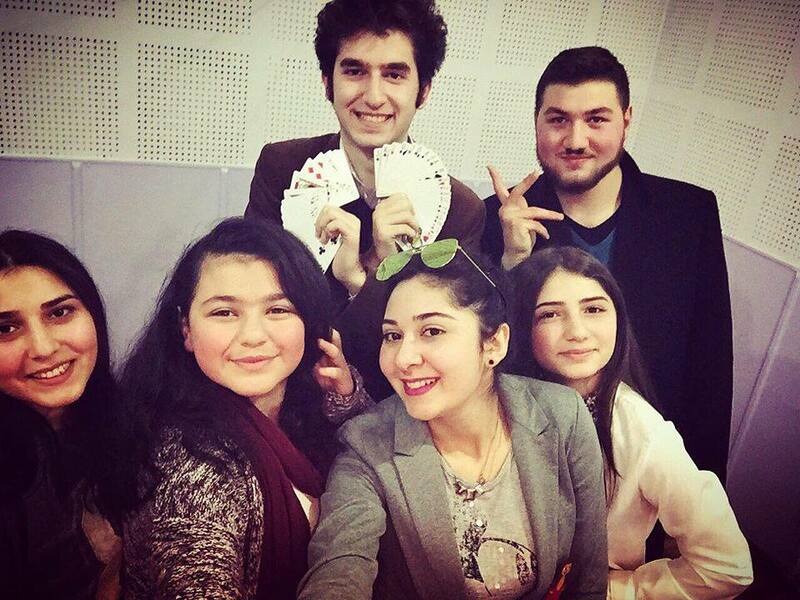 The talented magicians marveled everyone by their skillfulness. They taught the broadcasters some interesting incantations, underlying the importance of using those words while performing tricks. Some tricks were shown with the help of cards, and the last one, which was performed through new technologies simply astounded the broadcasters. Hayk Mikayel mentioned, that the union is open for the ones, who love this art, want to get acquainted and communicate with the magicians. They have the opportunity to apply for admission. What is necessary for being a magician? The answer of Hayk Mikayel to this question was really funny, as he mentioned the playing cards. Then he named the criteria necessary for becoming a professional magician: to be hard-working, to provide much time, to be very patient, to try incessantly, if something goes wrong, be able to concentrate on it , not to give up halfway, not to get disappointed and to have logic, which is very important. 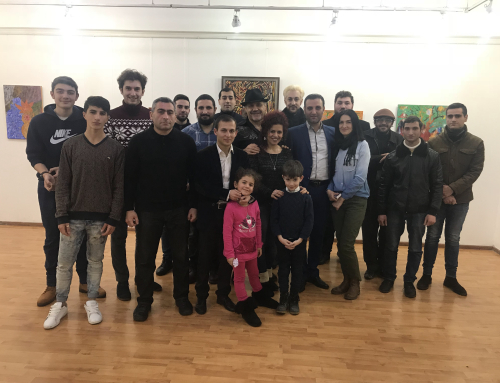 Hayk Janoyan highlighted the presence of love towards this type of art. The meeting was really warm and impressive.